Scroll down to see all of our ladies shooting news! 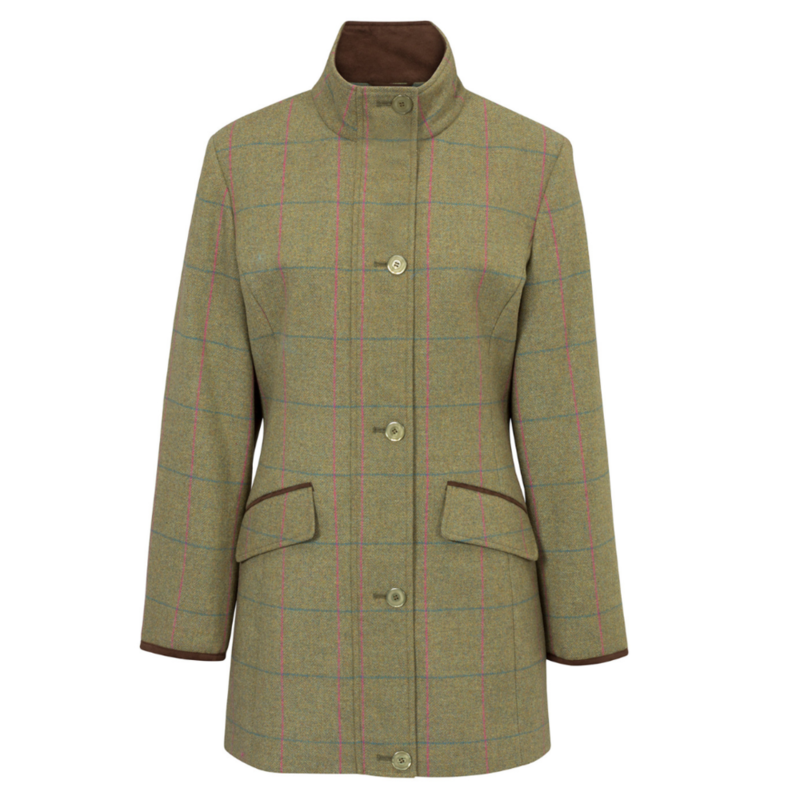 We are so excited to share with you the National Ladies’ Shooting Day Prize Pile! #NLSD2019 is being held on the 8th June at 20 shooting grounds around the Country! 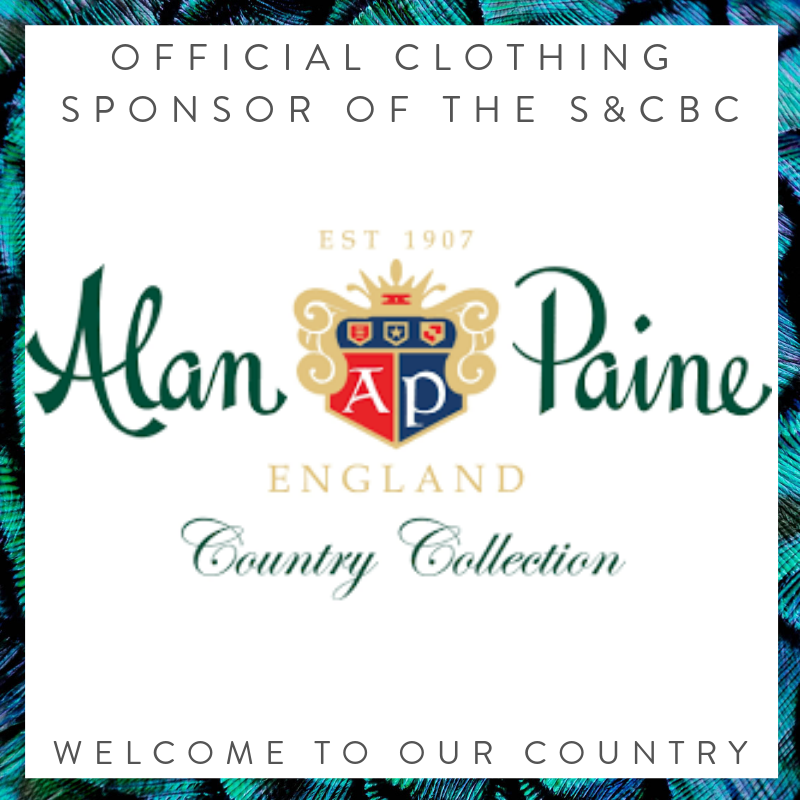 This incredible event is sponsored by Alan Paine Country Clothing, Hull Cartridge, Browning Guns and The Ladies Shooting Club! All ladies attending a #NLSD2019 will automatically be entered in to the prize draw to win one of these epic prizes! This year we’re really championing small business. It’s a tough times for so many businesses and we are so grateful to them for their generosity! We’ve highlighted the ‘Small Business Showcase’ to illustrate who are the small businesses. All prizes on offer and small business prizes are up for grabs in the main draw! At the top are our Members Only Star Prizes! Each and every year we have some EXCEPTIONAL prizes to give away to our members . This year we’re so excited to have more prizes for our members than ever! The Members Star Prize draw will take place at 7:00pm on the evening of National Ladies’ Shooting Day! A BROWNING LIBERTY LIGHT SHOTGUN! A pair of Welligogs Mayfair Boots in Navy! STUNNING Scarlett Woods Cartridge Handbag in your choice of colour! An 1845 Heritage leather gunslip from philip morris! 1,000 Hull Cartridge Sporting 100 Cartridges! Two Sunday Gold Passes to The Game Fair! Alan Paine Combrook Field Jacket + Breeks! 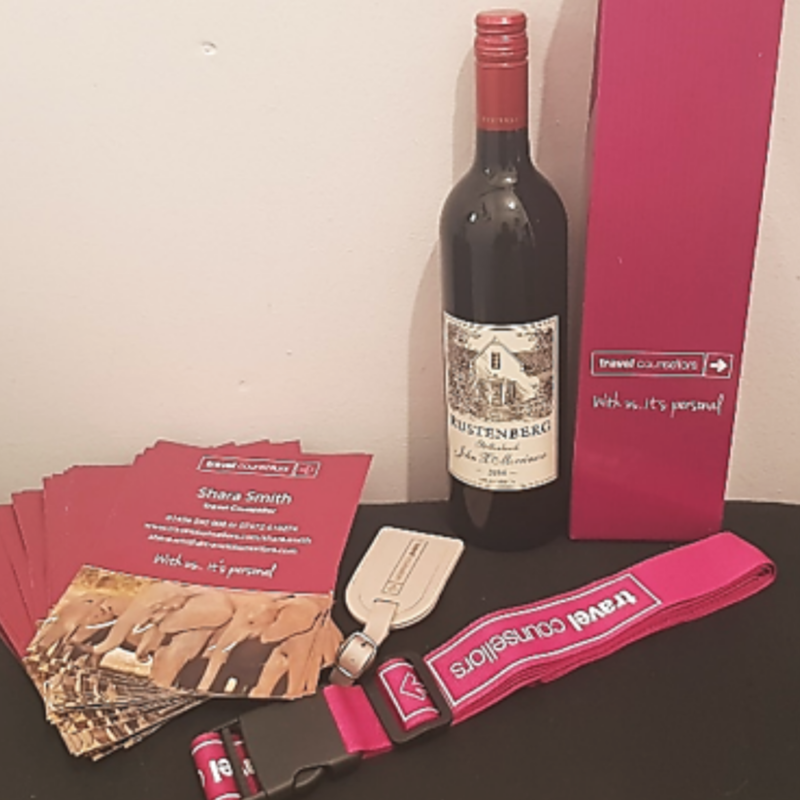 Everyone attending #NLSD2019 will be put in to our whopping prize draw to be in with a chance of winning an amazing prize! £75 voucher from Outdoor & Country! Maude & Fox Tweed Snappy Waistcoat! Mackenzie & George Feather Brooch and Fedora! Stunning McKenna Quinn Piper Shirt! 4 x Entry Tickets + 2 x Members Enclousure Tickets to the Lowther Show! 4 x Entry Tickets + 2 x Members Enclousure Tickets to the Midland Game Fair! Ruffled Feather Co Navenby Showstopper Wreath! Travel Bundle from Shara @ Travel Counsellors! Epic Feathers & Fluff Clothing Bundle! 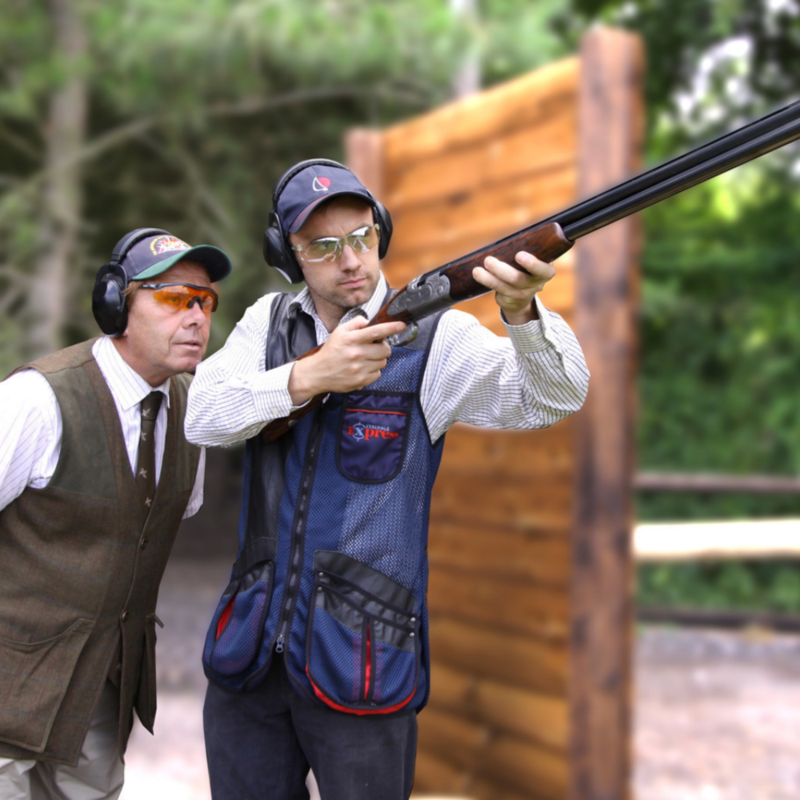 To our wonderful gun sponsor, Browning UK. 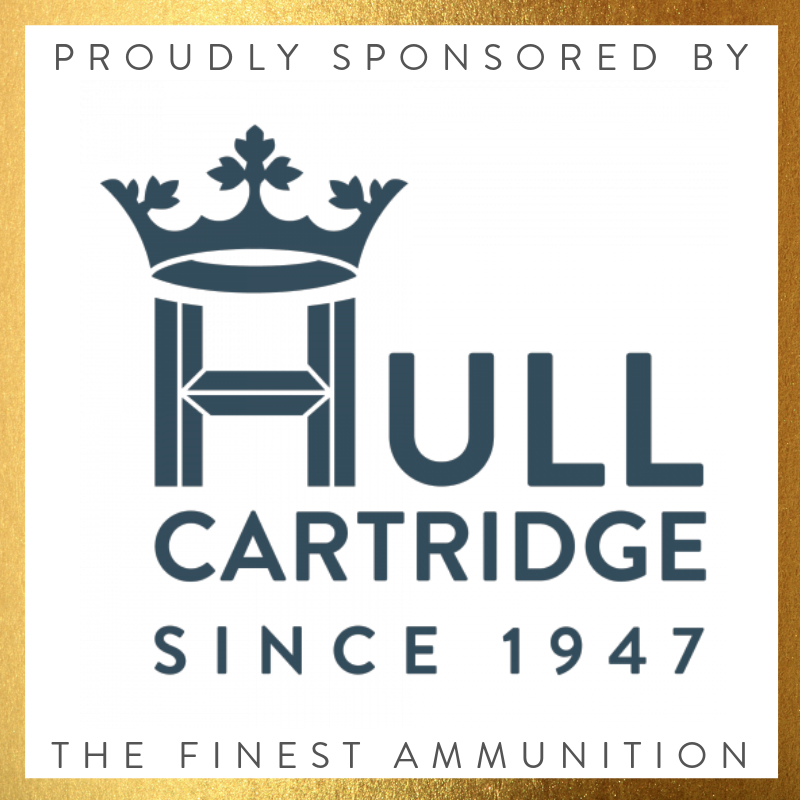 // Our fabulous ammo sponsor Hull Cartridge // To Alan Paine our official clothing sponsor. 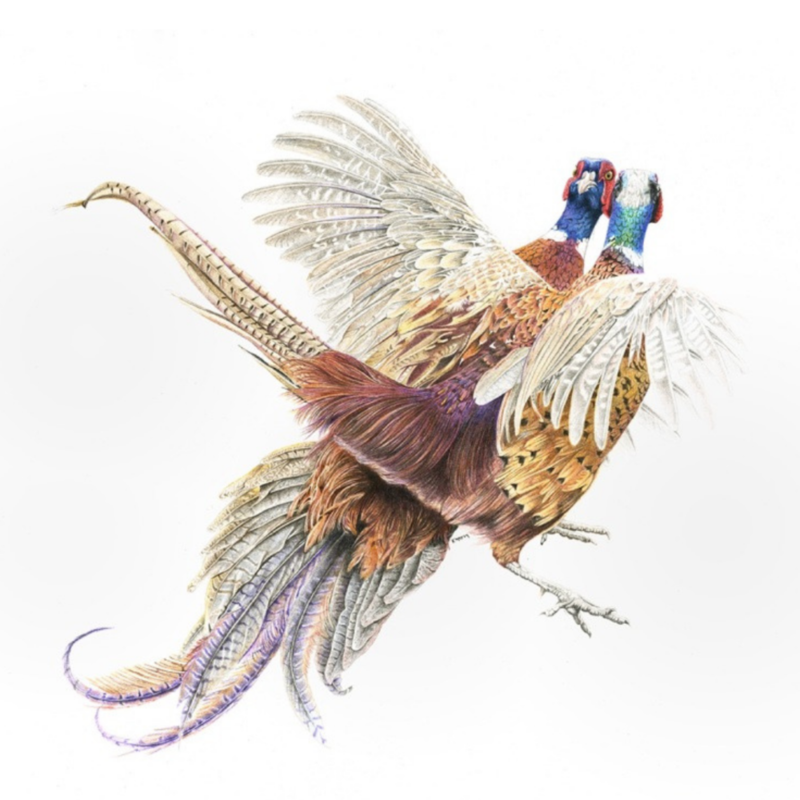 There is a prize for every #NLSD2019 shooting ground and all ladies who are attending and hosting one of our #NLSD2019 events will be entered into the prize draw, which will take place at Barbury Shooting School from 11:00am on Saturday 8th June. All of the prizes and participating shooting will be put in to two separate hats. We'll draw a ground and a prize at random, then we'll pick a number out of the other hat. All attendee's and hosts will have a number allocated to them from the attendance sheets. We'll pick a number and that number will be matched up with a name from the attendance sheet for that ground and prize and that'll pick our winner! We do it this way to ensure absolute fairness and to ensure all prizes are random and everyone has an equal chance of winning! We'll announce the winners as they are drawn on Twitter via our Insta Story and on our Facebook Page. We'll then update this prize page with the winners name and ground. All winners will be contacted on Monday 10th June with details of how to claim their prize. 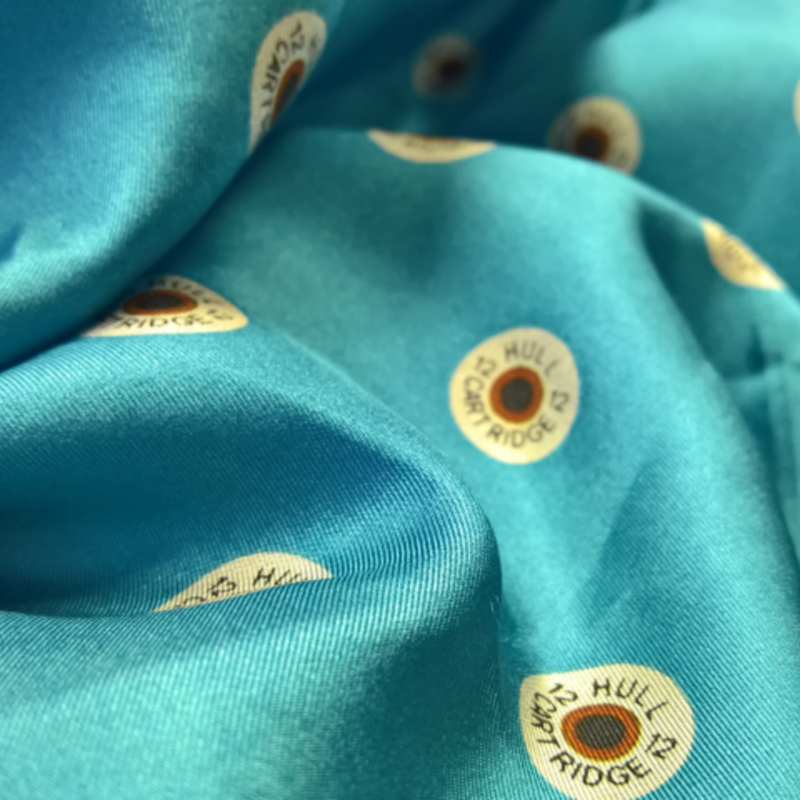 For the Members-Only raffle to win a the Browning Liberty Light Shotgun, 1,000 Hull Cartridges, The Alan Paine Outfit we'll be drawing the winner at 7:00pm on Saturday 8th June. This is to allow any new members to join and to ensure all names go into the draw!